Joy of Cooking | Where Do I Go? Ethan Becker, Marion’s son, led the latest version of JOY, still a family affair, into the twenty-first century with the seventy-fifth anniversary edition that draws upon the best of the past while keeping its eye on the way we cook now. 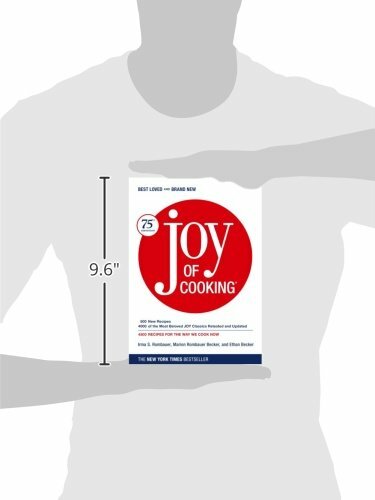 It features a rediscovery of the witty, clear voices of Marion Becker and Irma Rombauer, whose first instructions to the cook were “stand facing the stove.” Recently, Ethan’s son, John Becker, and John’s wife, Megan Scott, joined the JOY team, where they oversee the brand’s website (TheJoyKitchen.com) and all social media for JOY. They spearheaded the creation of the bestselling Joy of Cooking app, available for iPhone and iPad. 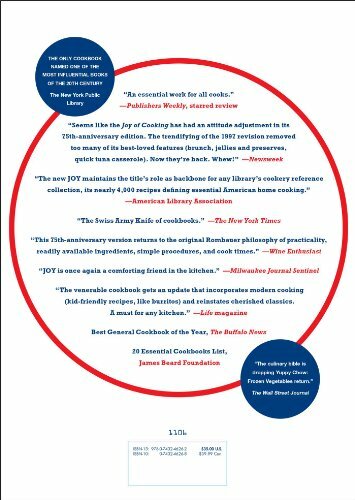 In addition to hundreds of brand-new recipes, this JOY is filled with many recipes from all previous editions, retested and reinvented for today’s tastes. 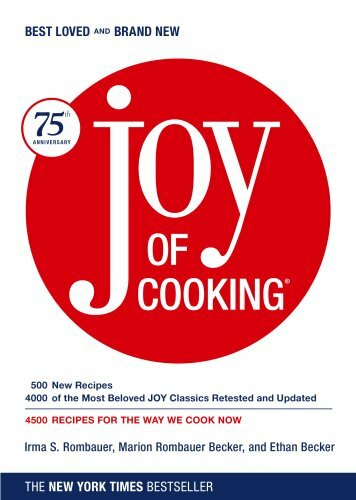 As always, JOY grows with the times: The 75th Anniversary edition of JOY boasts an expanded Vegetables chapter, including instructions on how to cook vegetables in the microwave, and an expanded baking section, Irma’s passion—always considered a stand-alone bible within the JOY.